When you think of online learning, you probably picture yourself sitting and staring at your computer screen – frustrated, alone and completely in the dark. But what if online learning is not isolating, but surprisingly collaborative? Collaborative learning is an online approach to education allowing students to communicate and socially interact with their fellow classmates as well as their instructors. How is collaborative learning implemented? In an online classroom environment, collaborative learning is made possible through forums, small group discussions, peer review structures and live chats along with other tools students wish to incorporate. 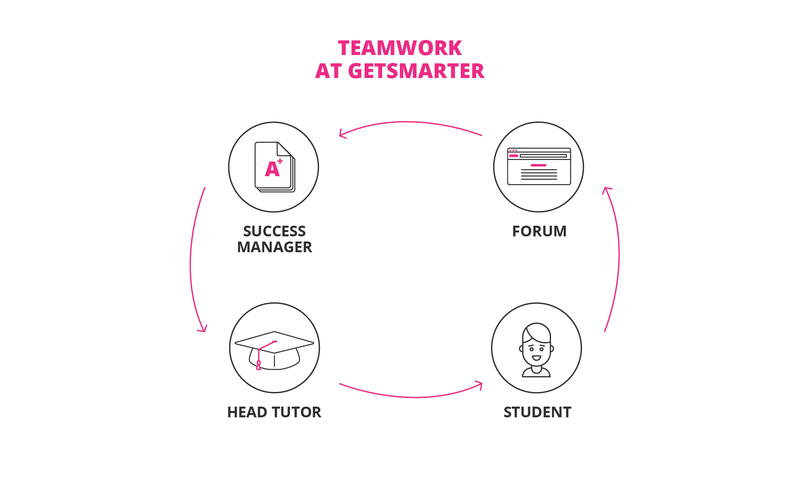 GetSmarter has found students spend an average of 11 hours on the small group discussion forums per course. 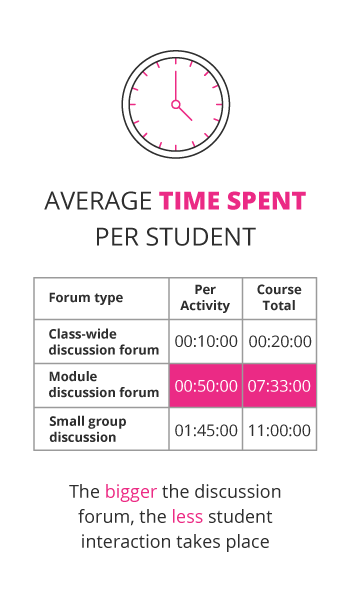 That’s almost 4 hours more than what they spend on the module discussion forum. The smaller group is designed around participation and becomes a more familiar space since the members of the group stay the same throughout the course. Students form friendships in this space and constantly share new and exciting job opportunities with each other. 1. Students who regularly participated in computer-mediated communication (CMC), such as social media like Google Hangouts, all received credits and distinctions with only one pass-level student who used conferencing minimally. Students that met face-to-face without the use of CMC for group interaction received 6 pass-level results out of nine. 2. CMC had effects on student retention in the study. Of the five students who did not participate in CMC at all, two deferred the course and one failed and dropped out of the course. Elizabeth’s study makes it clear that collaborative learning brings a sense of community and accountability that’s often lost when students are expected to work on their own. 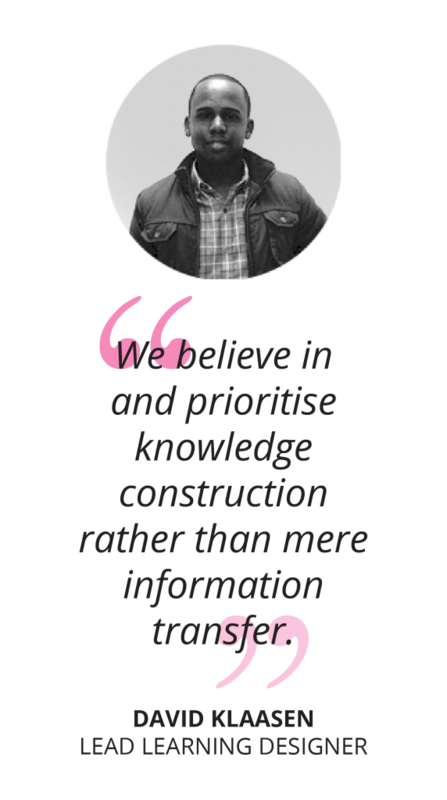 How will collaborative learning benefit me? Online collaborative learning doesn’t just provide a way to communicate, it also creates a digital hub for continual discussion and reflective interaction. Through this platform, you no longer have to try and fit everyone’s opinions into the minimal time you have to come together in face-to-face meetings. By sending each other material online, everyone is free to reflect on what has been said on their own time and everyone gets to participate. 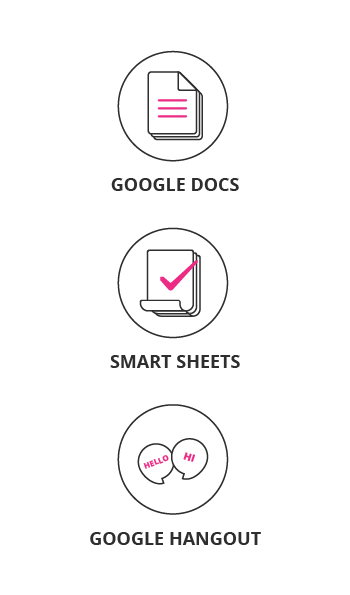 These tools allow you to contribute to different documents, in real time, despite geographical constraints. Megan Tennant, a Lead Learning Designer at GetSmarter, speaks about her experience working on a previously-offered MIT Fintech online certificate course. The advantage of paid short courses is the size of the enrolled group. Courses that have limited spaces available are incredible because the students all receive personalised attention. Will a collaborative approach include personalised support? 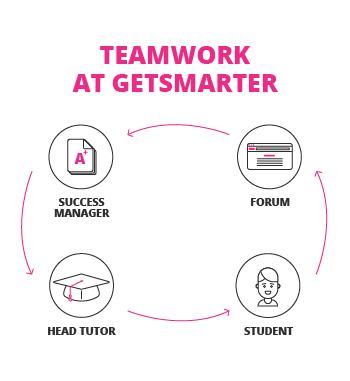 GetSmarter’s collaborative learning process is not limited to the instructional and interactive learning approach, but also involves the assistance and support of a Student Success Team who is there to guide and support students throughout their educational endeavours. Why is collaborative learning effective in an online environment? Are you ready to gain a verifiable skill set in a collaborative learning community? Study an online short course today and receive full support throughout your journey.